The aviation sector is facing fresh headwinds. Rising crude oil prices and intensified competition are hurting airlines. The aviation sector is facing fresh headwinds. Rising crude oil prices and intensified competition are hurting airlines. Jet Airways seems to have been worst hit. In the fourth quarter of FY2017/18, the airline posted standalone net losses of Rs 1,036 crore, its first loss in 11 quarters. Its peers - IndiGo and SpiceJet - are still profitable but their March quarter results do not paint a rosy picture. Market leader IndiGo reported a sharp 73.3 per cent drop in net profits while SpiceJet's sequential net profits tanked 83 per cent. 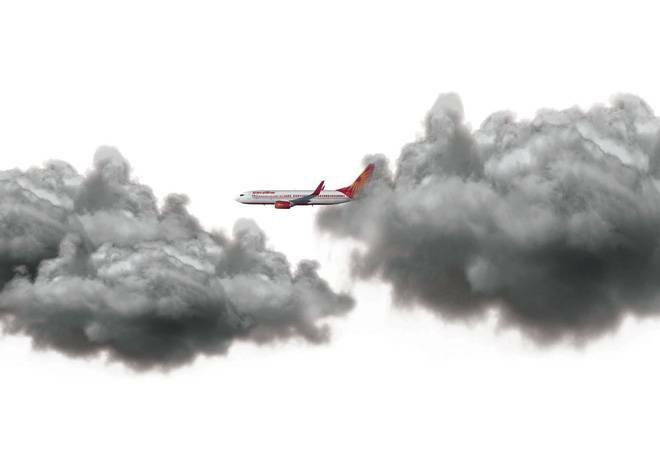 Airlines are now keenly monitoring crude prices as aviation turbine fuel (ATF) accounts for 35-40 per cent of the overall costs. ATF prices are beyond the control of airlines. Other areas of concern are dropping of yields (average fare that a passenger pays per kilometre) due to competition and rupee depreciation that led to foreign exchange losses, especially for IndiGo and Jet Airways. Indian airlines are dependent on the dollar for leasing aircraft and paying for MRO services.